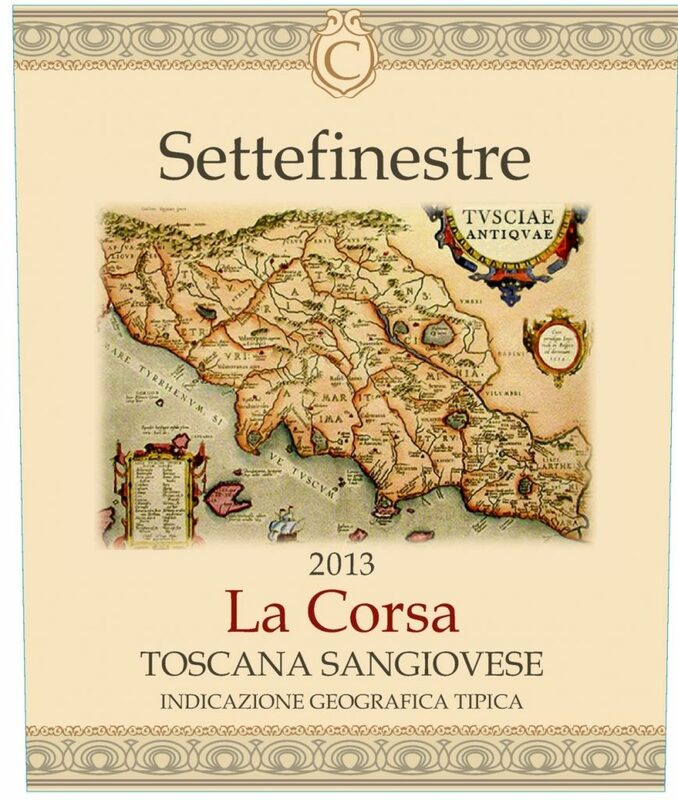 Description: This Settefinestre is 100% Sangiovese grapes selected from the worldwide famous Tuscan grapes. Fermented in stainless steel to express the territory “live”. Ruby red color and purple reflections, emanates aromas of flower and fruit: Mediterranean scrub, ripe cherries, blackberries. The palate is balanced between mineral freshness and the silky feel of polyphenols that gives refinement to the wine’s body.